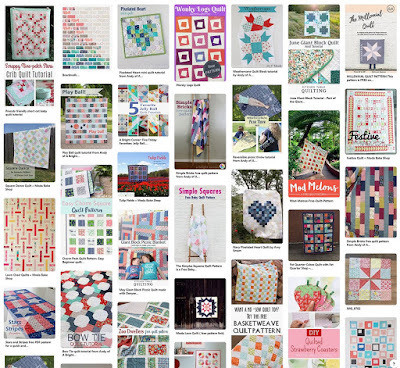 I've been squeezing in a bit of quilting time this summer, along with all of the other summertime activities that happen each year. Boy, it's been tough! I'm finding that most of my sewing happens after the sun sets and the kiddos are in bed. 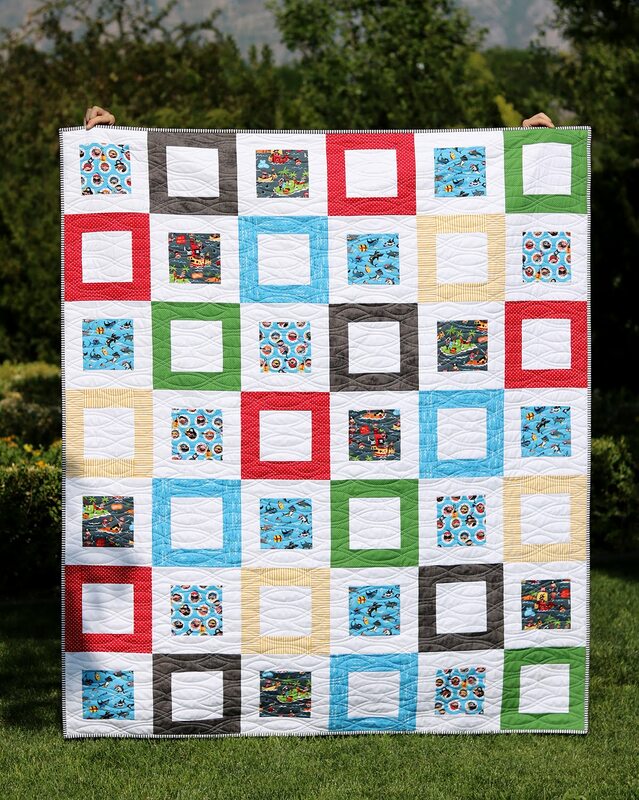 Over the past couple of weeks I've been working on this Framed Squares quilt using a darling new fabric line from Riley Blake called Pirate's Life, designed by Shawn Wallace. The vivid primary colors make for a fun quilt! 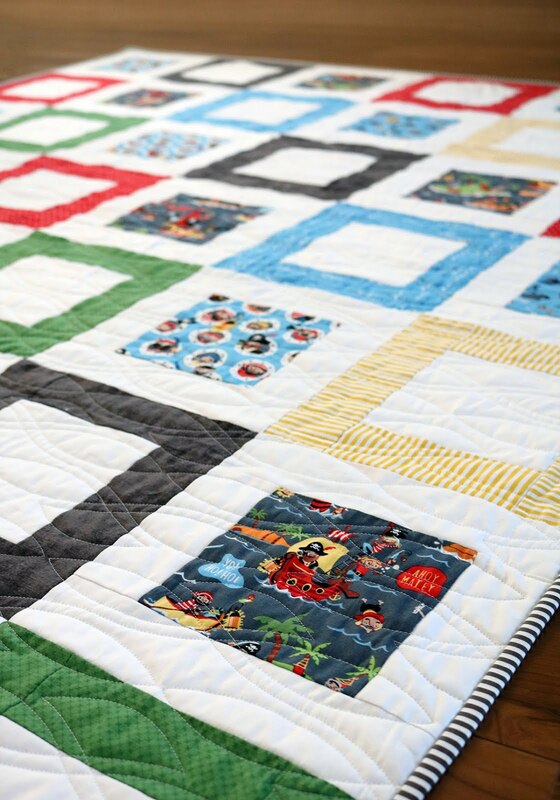 The Pirate's Life fabric line was a perfect match for this pattern with those fun main prints - filled with sharks, portholes, and pirates sailing away on adventures. 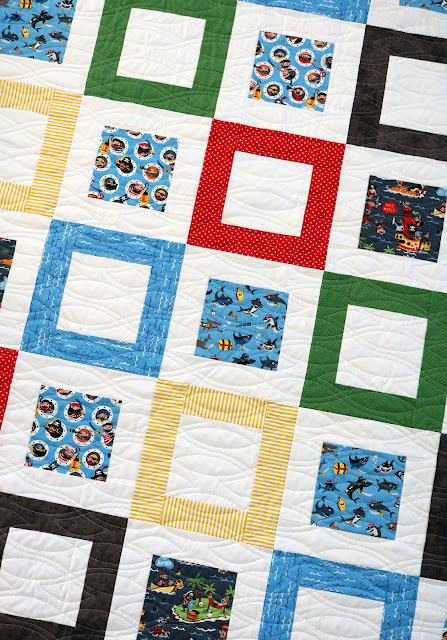 Pirate's Life fabrics are now in quilt shops, and here online at the Fat Quarter Shop. 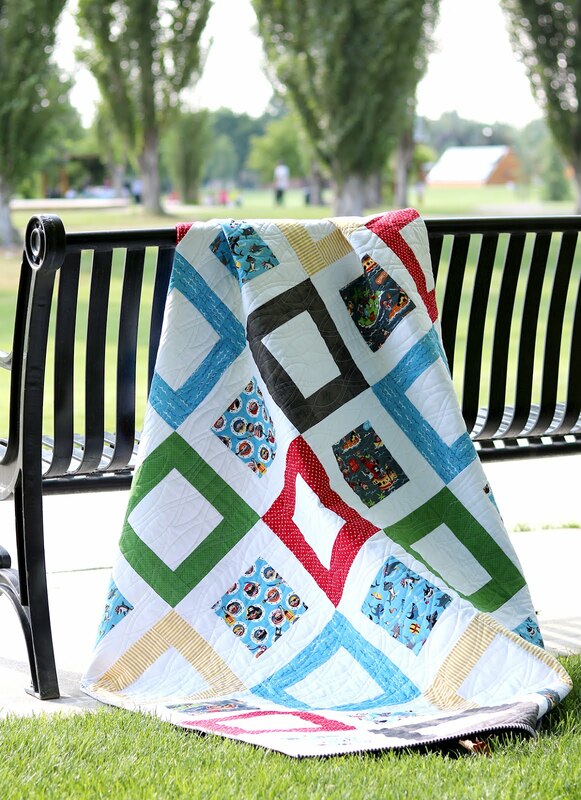 The finished quilt measures 57" x 67" - a great throw size quilt! You can download and print the pattern here (for personal use only please!). 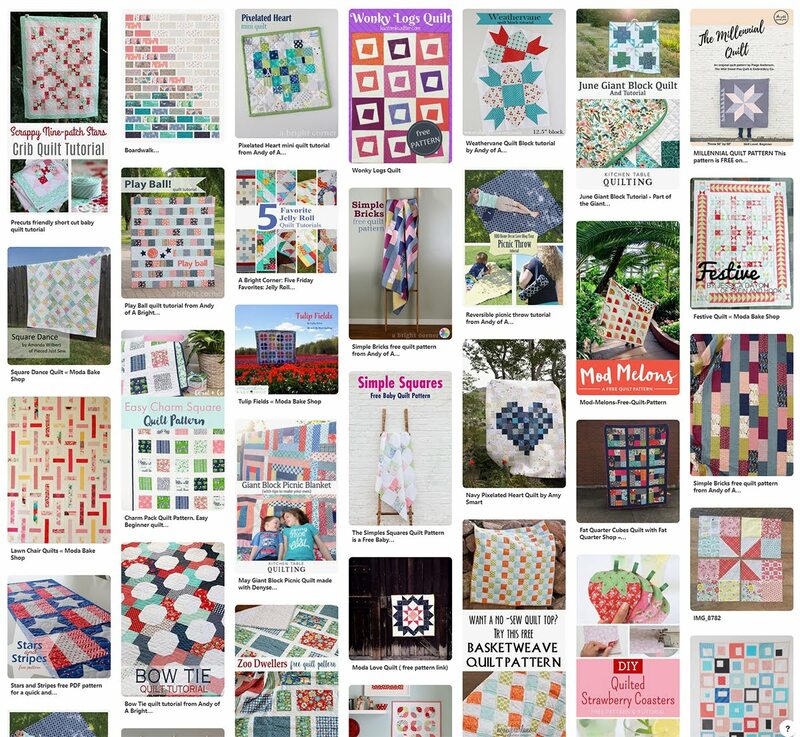 And if you make one and want to share on social media be sure to tag #framedsquaresquilt and #abrightcornerpatterns so we can all see your creations. Or save the image below to your Pinterest board so you can find it later! 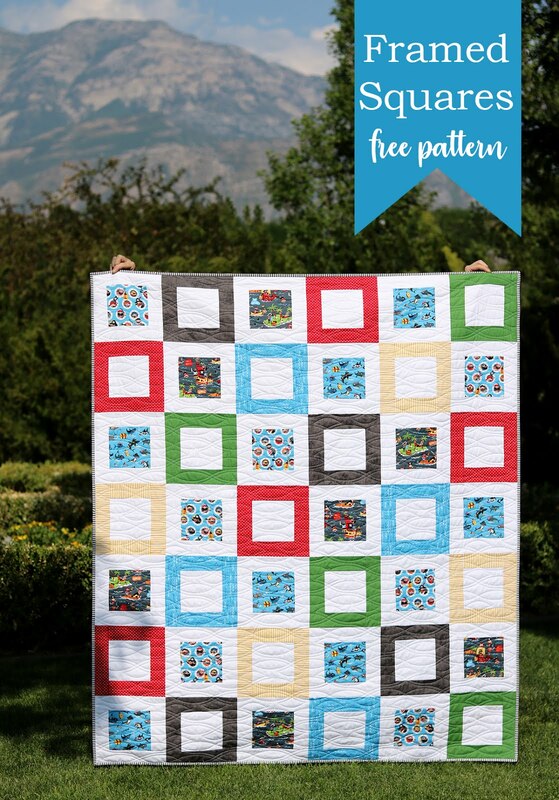 Are you interested in more free quilt patterns and tutorials? I have an entire Pinterest board filled with them - check it out here and be sure to follow me so you can see new ones that get added! Ohhhh, I like this one, too! You are so special and giving to share your patterns!